Welcome home to Weatherstone! 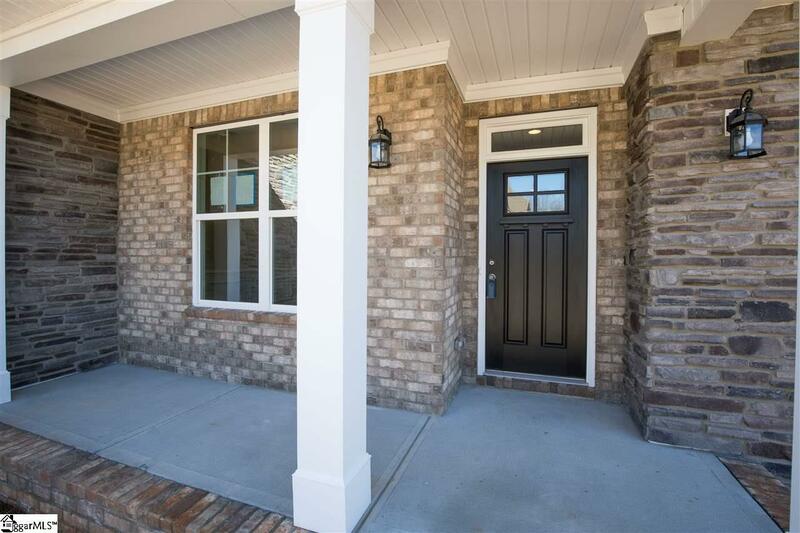 This established community is the crown jewel of Simpsonville, with established trees and lovingly cared for custom homes. It boasts a community clubhouse, junior Olympic size pool, sidewalks and street lights. Only minutes away from excellent Simpsonville shopping, fine dining, a Target, TJ Maxx and Publix! Great Southern Homes is now building green smart homes on these large, peaceful home sites that are just a short walk from the amenities. 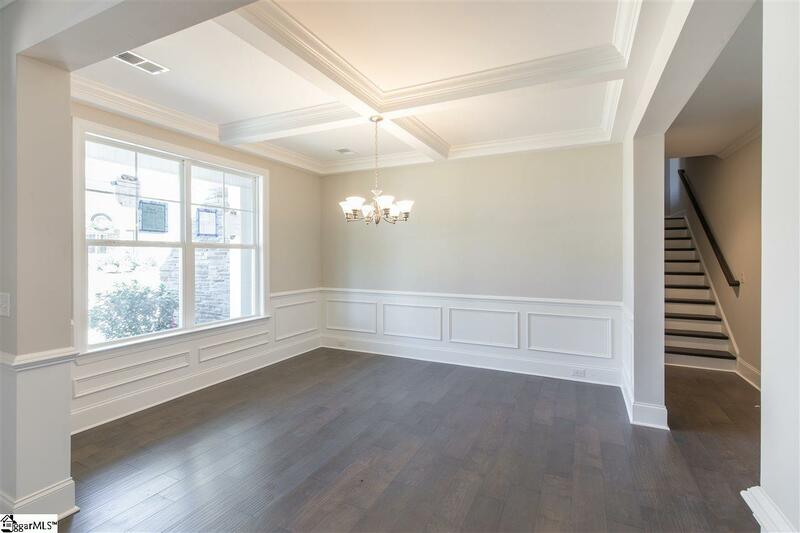 This luxury home features one level living, with a bonus room up, master bedroom, 2 additional bedrooms and a study on the main level. 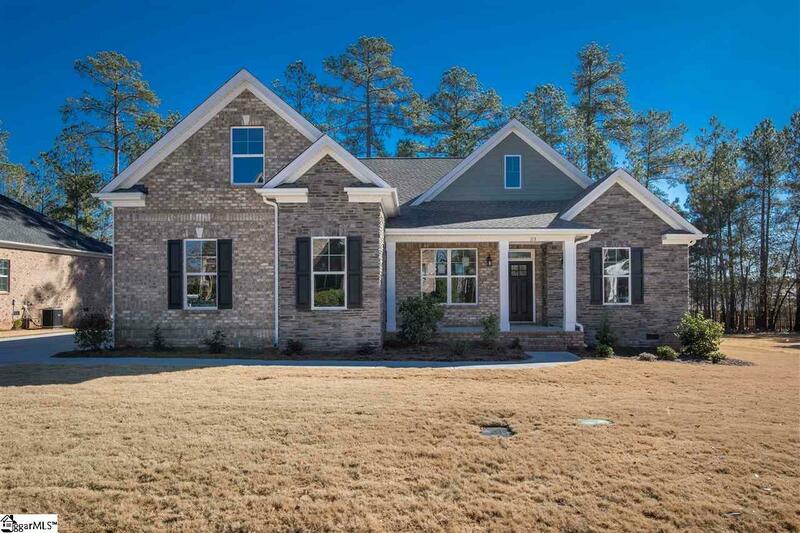 Granite countertops throughout, stainless appliances including gas cooktop, hardwoods in great room, foyer and kitchen and ceramic tile in bathrooms and laundry room. Energy efficient features include: R-50 Attic Insulation, Radiant Barrier Roof Sheathing, Thermal Envelope Air Sealing, Tankless Water Heater, and Energy Efficient HVAC System. You're sure to enjoy the large, private back yard with a relaxing covered deck just perfect for entertaining! GSH will impress you from start to finish. 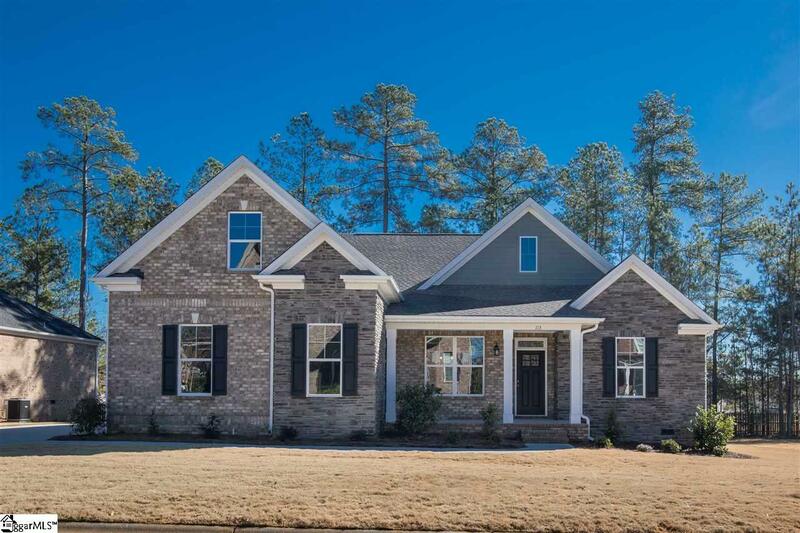 Listing provided courtesy of Sarah Gilley of Coldwell Banker Caine/Williams.